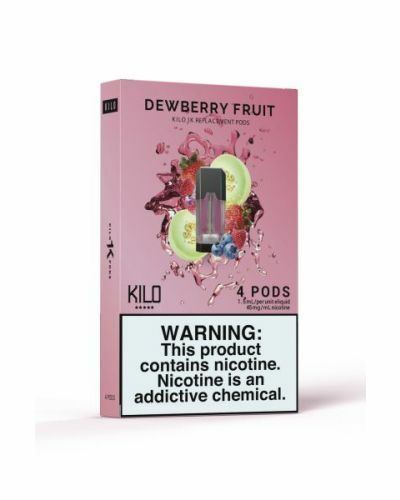 Kilo 1K Dewberry Fruit - 4 Pack has been added to your cart! 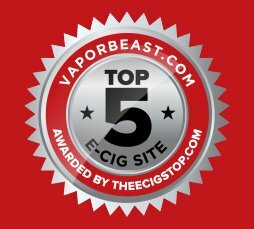 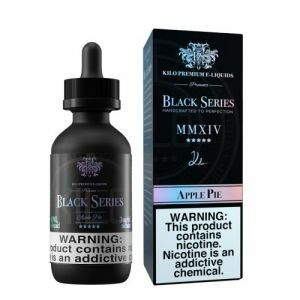 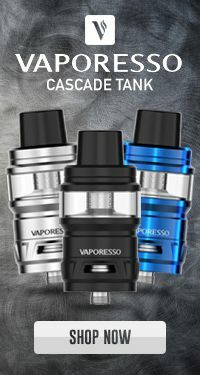 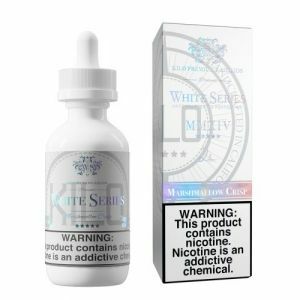 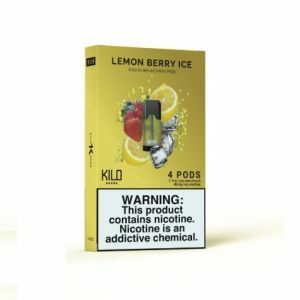 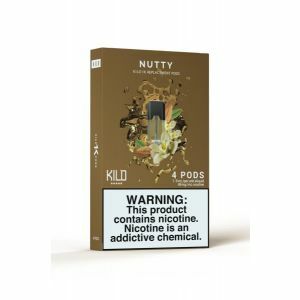 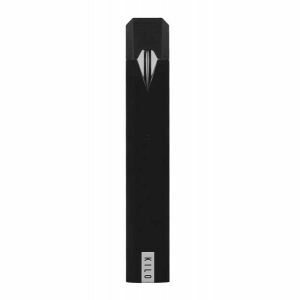 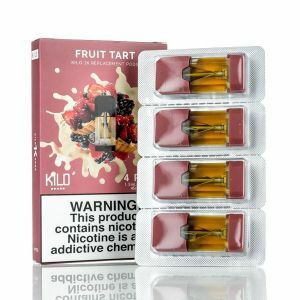 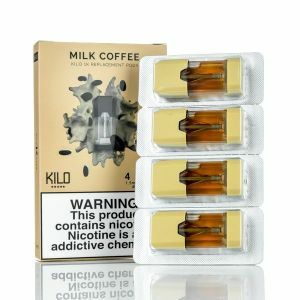 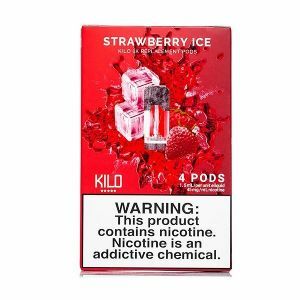 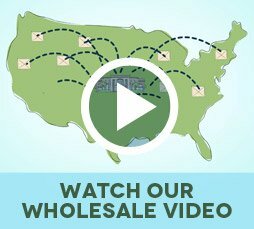 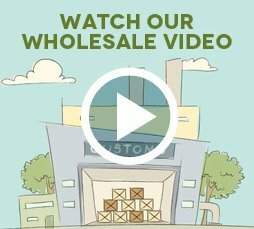 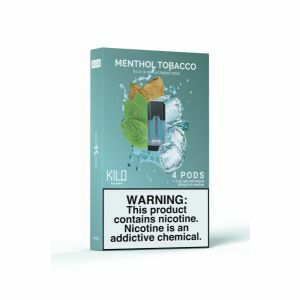 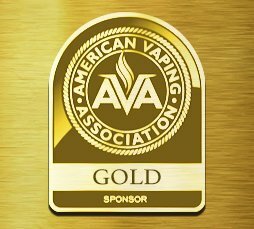 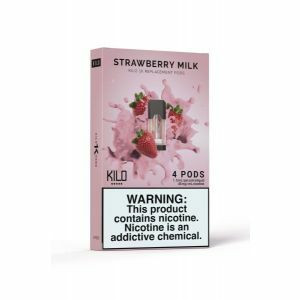 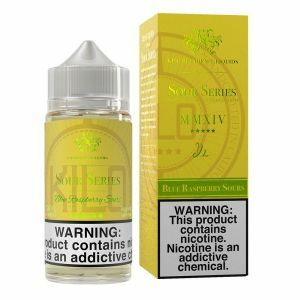 Kilo offers a wide variety of flavor pods for the Kilo 1K Starter Kit! 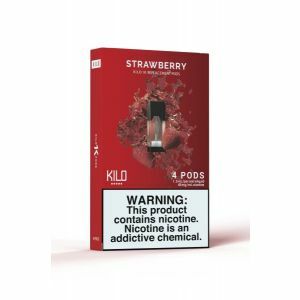 Kilo offers a wide variety of flavor pods for the Kilo 1K Starter Kit! 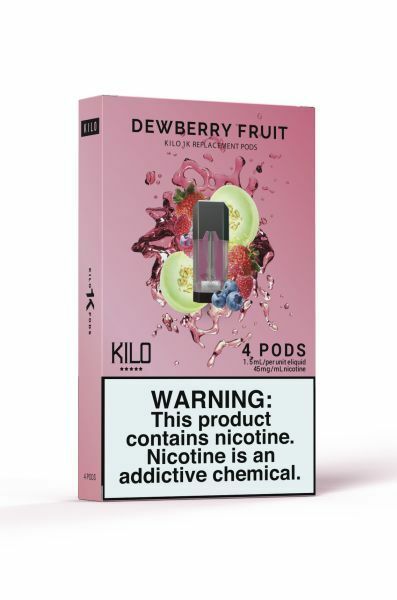 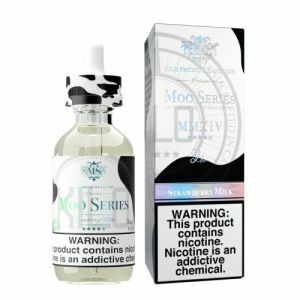 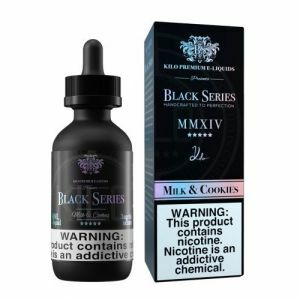 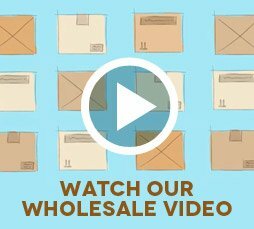 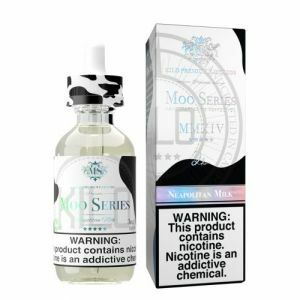 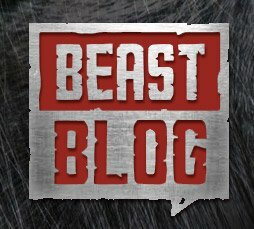 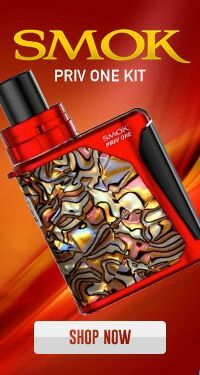 This blend is packed with ripe mouthwatering Dewberry!